My long lasting love for the Eames couple designs doesn’t end any time soon, regardless of dozens of copies and over exposure because of it. 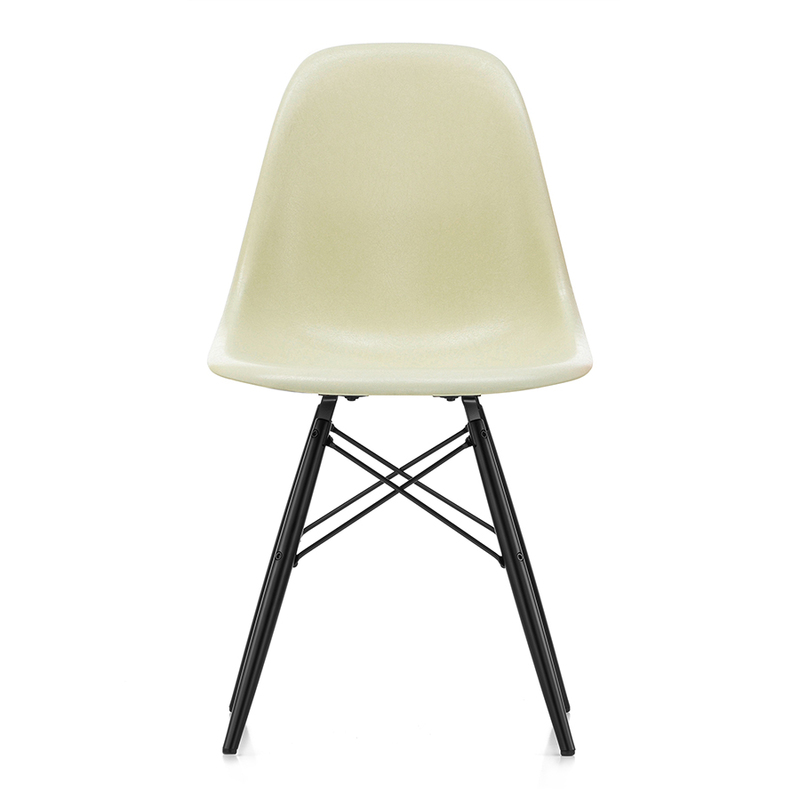 I still remember the thrill when I was able to buy my first Eames Plastic Chairs and then later changing them into the wire edition I have in my kitchen now. Same design, different materials. Still loved. 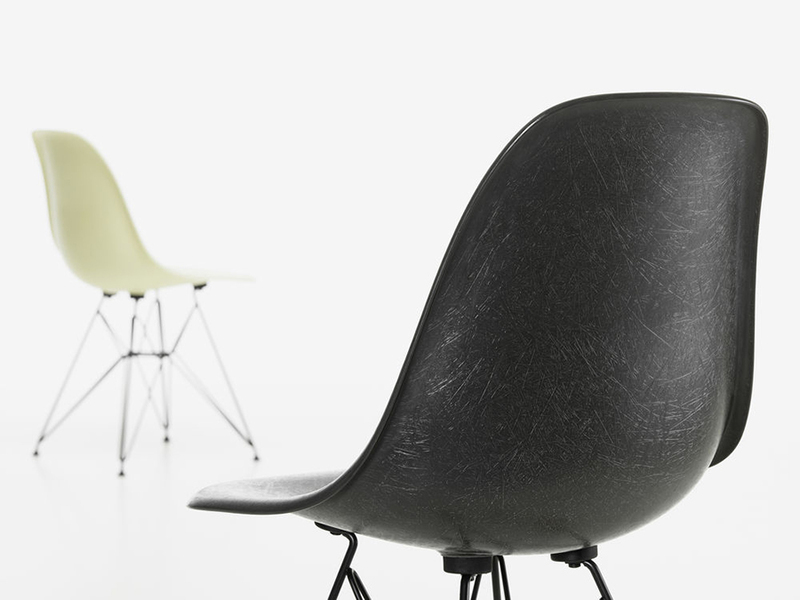 On my tour through Oslos furniture shops last week I finally got to see the new Eames fiberglass chair at Vitra. Touching the surface and lifting it to experience how it feels compared to the original and quite heavy glassfiber chair this one doesn´t weigh much at all and the seat height is adjusted a few centimeters up like the other Eames chairs. 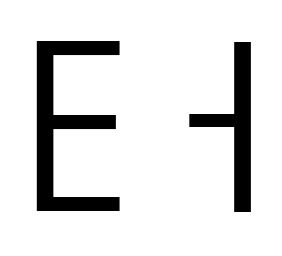 The original shape was was created in 1948 when Charles and Ray Eames participated in the ‘International Competition for Low-Cost Furniture Design’, organised by the New York Museum of Modern Art, entering a chair with a seat shell moulded to fit the contours of the human body along with a concept for a variety of bases. Their design won second prize. However, the metal seat shell proved too complex and expensive to achieve successful mass production. Searching for a material suitable for mass production led them to glass-fibre reinforced polyester resin, which until then had been primarily restricted to military applications such as aircraft radomes and cockpit covers – and unknown in the furniture industry. The moulded seat was successfully developed for mass production and the Fiberglass chair was born. Its organically shaped, one-piece shell proved to be a much-admired innovation at a time when chairs typically consisted of a seat and backrest. Fiberglass offered the added advantage of pleasant tactile qualities and a perfectly moulded form for optimal comfort. 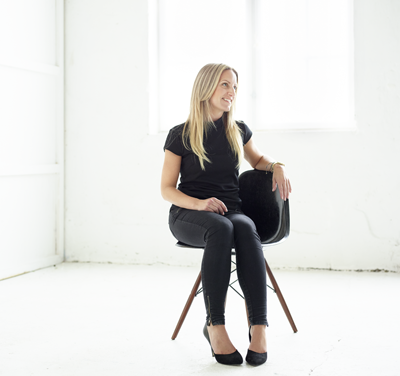 The Fiberglass Chairs were launched on the market in 1950 and since then it has become one of the best known furniture designs of the twentieth century. 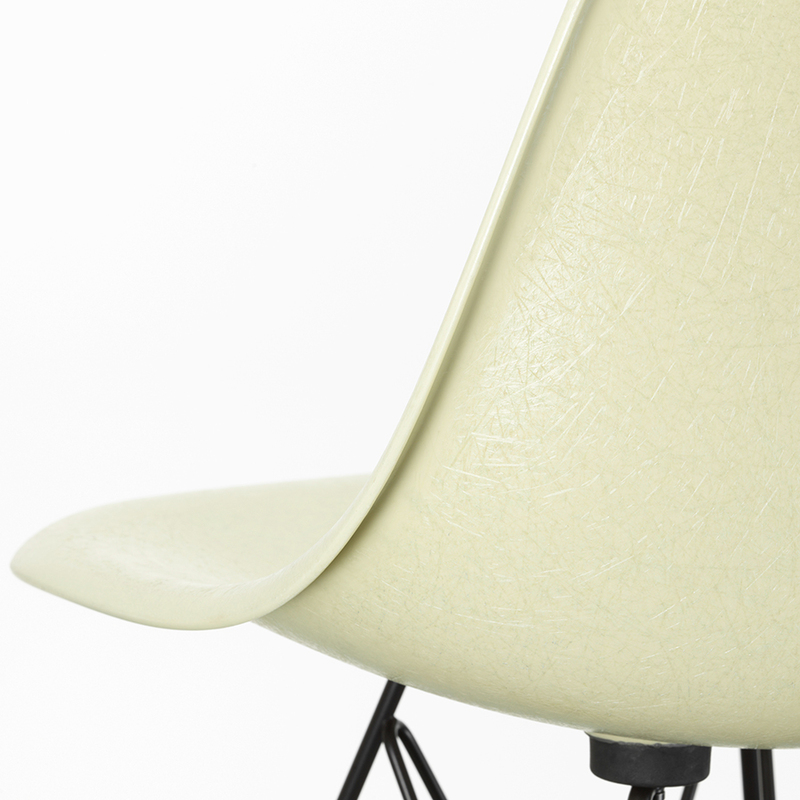 Vitra manufactures the Fiberglass Side Chairs by Charles and Ray Eames in six of the original colours. 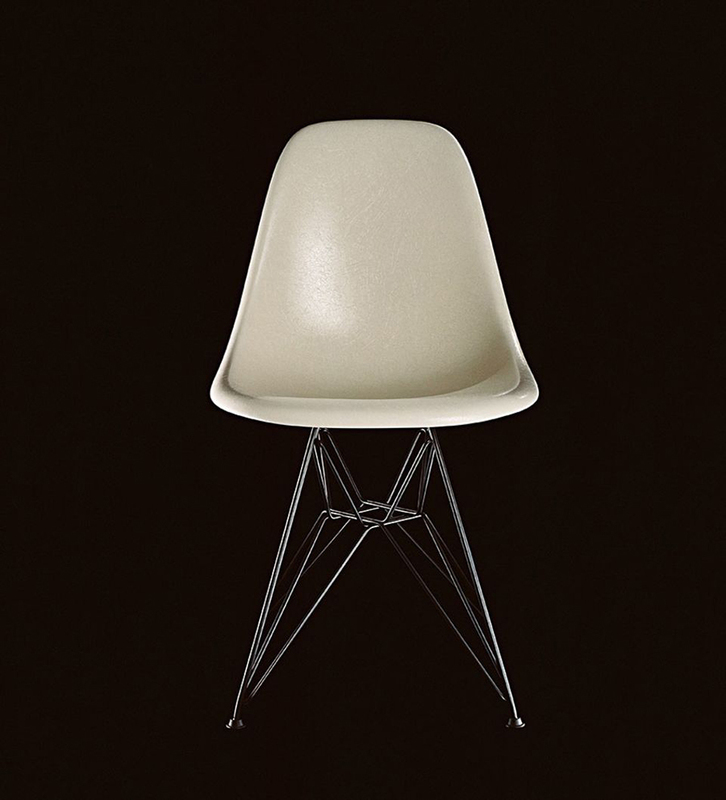 The versions with a polypropylene shell – the Eames Plastic Chairs– also remain available. Available from October 2018.